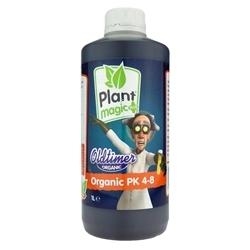 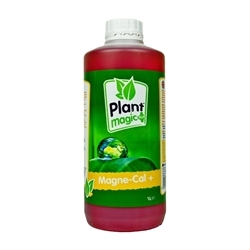 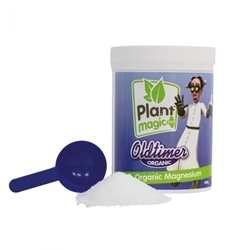 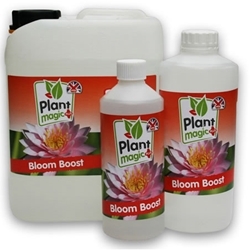 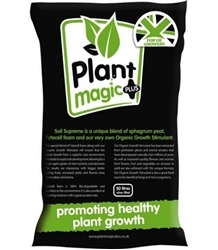 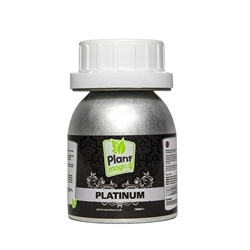 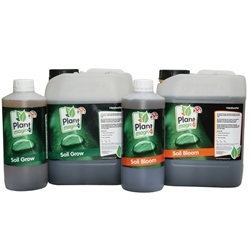 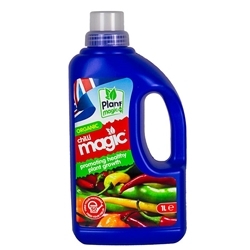 Plant magic products have been specifically designed to suit the UK market. 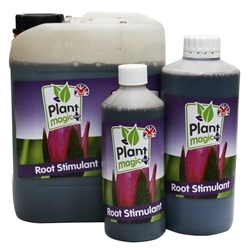 Their produce has been modified to adapt to the UK water supply meaning minimal PH adjustment to nutrient solutions. 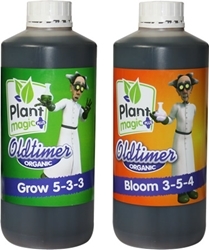 The Plant Magic range includes nutrients, beneficial, additives, growing media and more-all formulated naturally to ‘promote healthy plant growth’.